We all know that a couple years ago when the value of cryptocurrency exploded, a lot of people made a lot of money. Especially coming out of a deep recession, for many people, the future looked brighter than it had in years. But there was one small factor nobody had considered: they couldn’t spend their newfound fortunes. Treasure troves of Bitcoin and ETH were more safe and secure on the blockchain than gold coins in a sunken ship deep under the sea, wrapped in smart contracts and guarded by the decentralized security that blockchain pioneers worked so hard to bring to reality. All that money was so secure that nobody could spend a dime of it. As is often the case with innovators and thought leaders regardless of genre, the developers of cryptocurrency and blockchain technology had envisioned a new way of life. They saw and brought to life a complete transformation of measuring, storing, and distributing money. But their visionary plan did not include a way to buy the basics: things like shoes, paper towels, and dinner. Buyers and sellers alike were accustomed to the fiat money amenities they were used to. They had built their livelihood around cash, credit cards, debit cards, electronic payments directly from fiat accounts. Cryptocurrency lacked the flexibility that had been developed over time for traditional financial channels. Due to the enormous quantity of time and energy needed to complete any sort of transaction on the blockchain, converting cryptocurrency to fiat in order to access it was an impractical solution. Eventually exchanges came to pass, but for everyday goods and services, this solution was again, complex, time consuming and expensive. People buy into cryptocurrency for reasons ranging from a desire for privacy, to escaping the central banking system, to really, really valuing security. 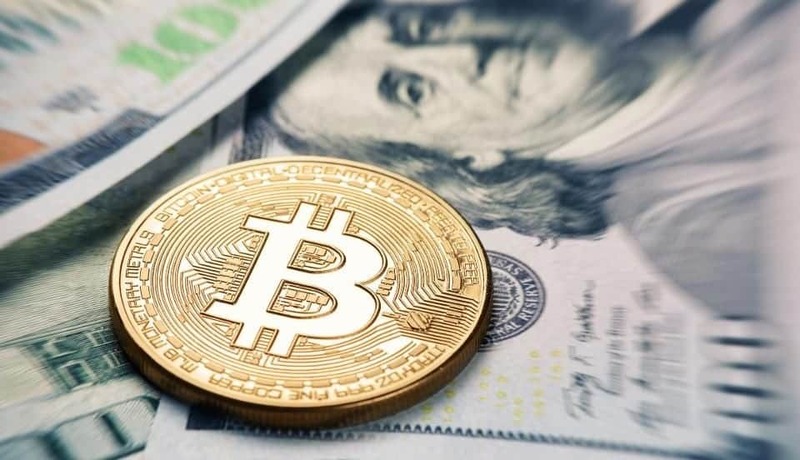 However, regardless of their initial reasons for jumping into cryptocurrency, one thing is sure: those who believe in it, believe that it is more than a simple solution or quick fix for one aspect of finance that dissatisfies them. Most carry a deep-seeded belief in the power of blockchain technology to transform society on a global level. Social scalability, or the ability of a society to thrive and perpetuate by devising ways to automate everyday tasks, is at the crux of this belief. The concept of social scalability began with basics like language and agriculture. Later on, more important things – running water, first developed by the Chinese, the industrial age – bringing electricity, assembly lines, and appliances, and of course, the internet all were factors in social scalability over time. The original cryptocurrency visionaries envisioned a system that would simplify and strengthen society, allowing us to move on to greater accomplishments, to make the world better for more people. But without an easy way to spend cryptocurrency, there is a major hole in their vision. Most important to fully realizing their vision is a way to make crypto easily spendable on the basics. ICO newcomer Zeex has developed a way to accomplish this. They have devised a platform where cryptocurrency is easily transferred into a popular and spendable currency: gift cards. Gift cards are another financially based social scalability element, one that has been widely adopted by younger generations, with both Millennials and Gen X demographics as primary users, but they are not without their issues. The gift card industry is plagued by double spending, inconvenient expiration dates, theft, and supply deficits. The Zeex platform solves the inherit issues/risks in both the cryptocurrency and gift card markets. Their ideas culminate in a clean, simple solution where cryptocurrency and gift cards are exchanged for each other. Cryptocurrency is easy to spend. The fees associated with converting crypto to fiat don’t apply to gift cards, making this a financially viable solution. Transactions are quick to process, making it both timely and practical. Items like new technology, household supplies, even celebratory dinners are easily obtainable. Conversely, gift cards in any amount are easy to purchase. They are also easy to spend as they are typically accepted both at physical and digital points of purchase. Even unwanted gift cards are easy to exchange.